Our main topic this week is resource management with a side topic of watching board games. 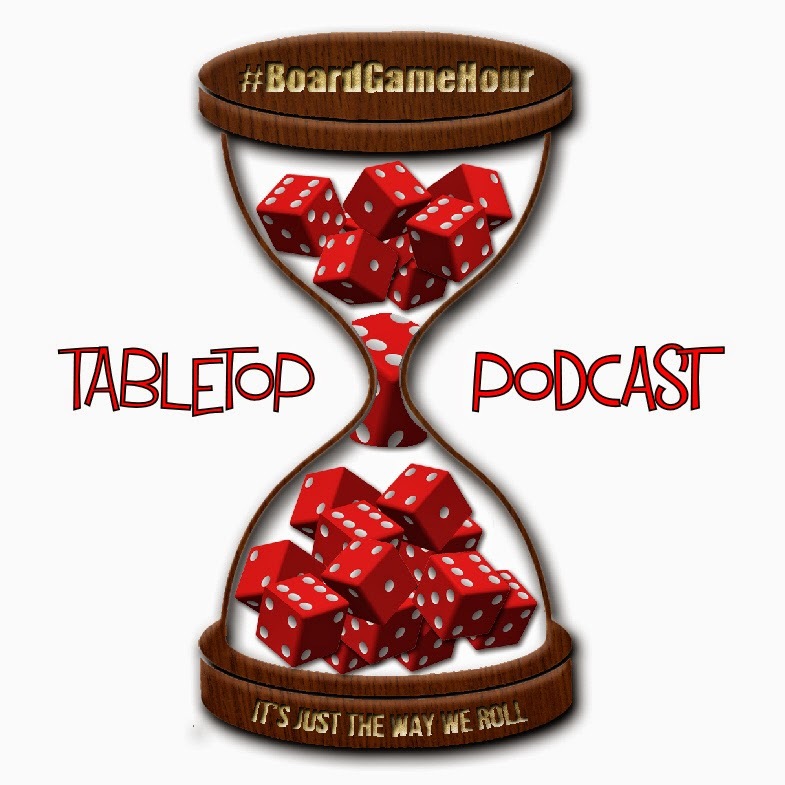 Q1: Are most board games resouce management games? Q2: What do you like about resource management as a mechanism? Q3: What don't you like about resource management as a mechanism? Q4: What unusual resrouces can you recall having to manage in a game? Q5: What uncommon or unused resources would you like to see in a resource management game? 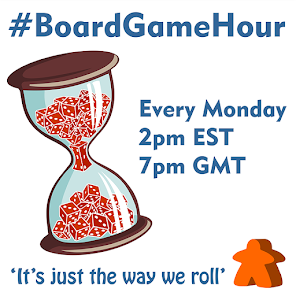 Q6: What board / card games would not be classed as resource management? Q7: What are your top 3 resource management games? Q8: What is your favourite type of resource to manage in a game? Q9: What tips would you give to someone who wanted to design a resource management game? Q10: Side Topic: Do you like to watch people playing board games? Q11: Do you like the idea of "Let's play" videos for board games? Q12: Are there any good "let's play" board game videos out there?